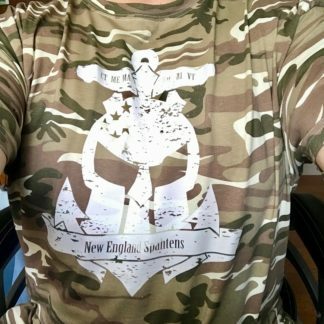 Home / Podcast / The NE Spahtens Show – a how to! 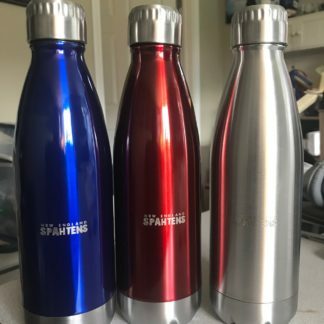 The NE Spahtens Show – a how to! 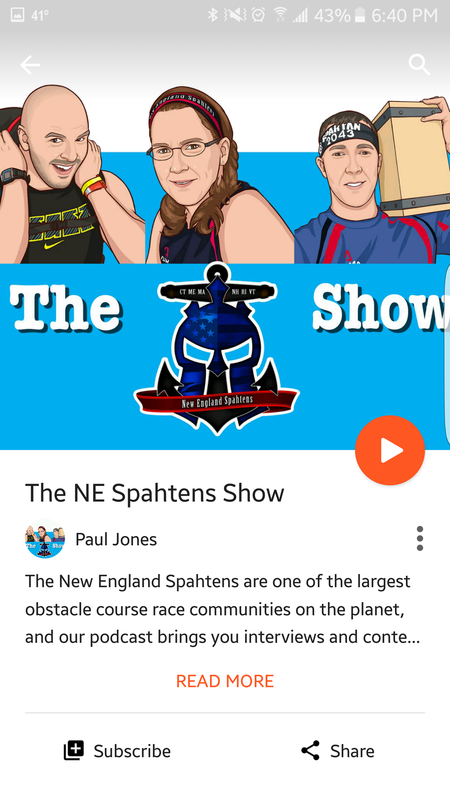 The NE Spahtens Show is now a year old – and we try to bring you the best in OCR news and views, and interviews with the people behind your favorite race brands. We’ve had breaking news stories – most recently getting Savage Race to New England. 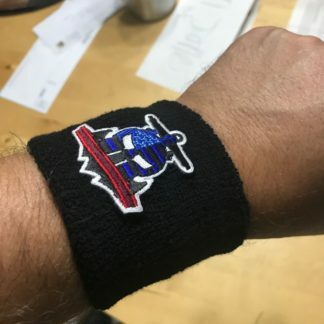 But, we’ve never sat down and given you a “how to” for subscribing to the show, to make sure you get the latest content as soon as it’s available. Subscribing to a Podcast is actually really easy – but there are a variety of ways to do it depending on your listening habits. 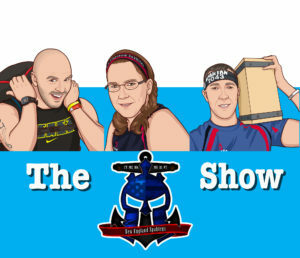 So, here’s a short “How to” to help you join Paul, Sandy and Josh on The NE Spahtens Show, automatically and easily. If you listen on your desktop, iTunes has you covered. Super easy, too. 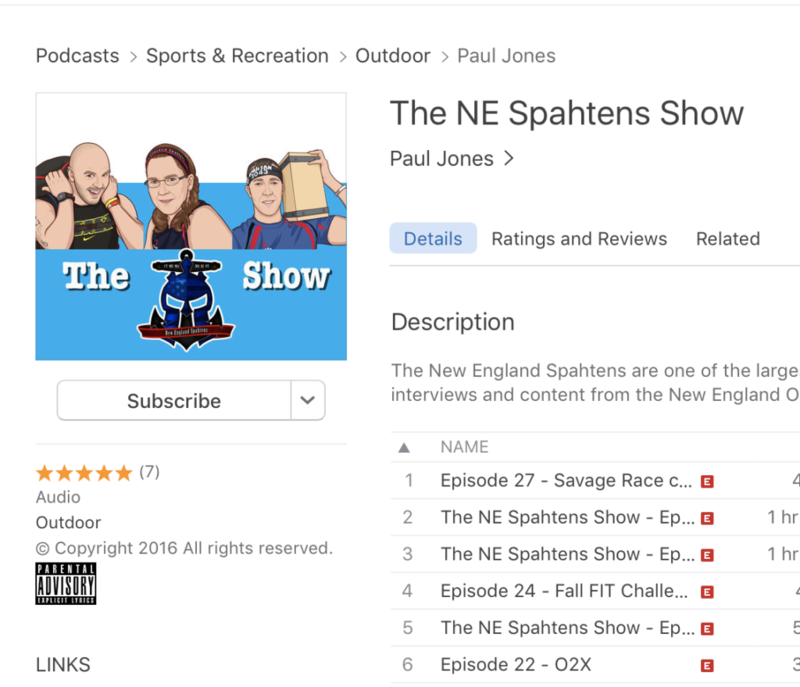 Simply search the iTunes store for “The NE Spahtens Show” and hit Subscribe. 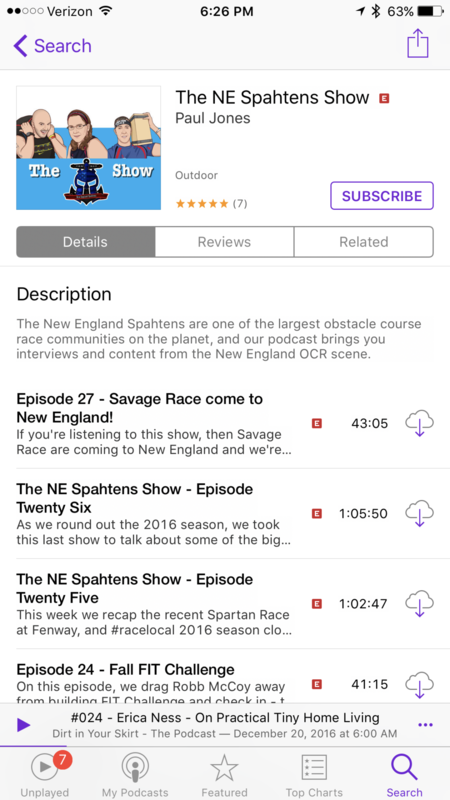 If you have an iPhone or iPad, they have a built in app just for this – shockingly it’s called “Podcasts“, and searching “The NE Spahtens Show” will find us in there, too. 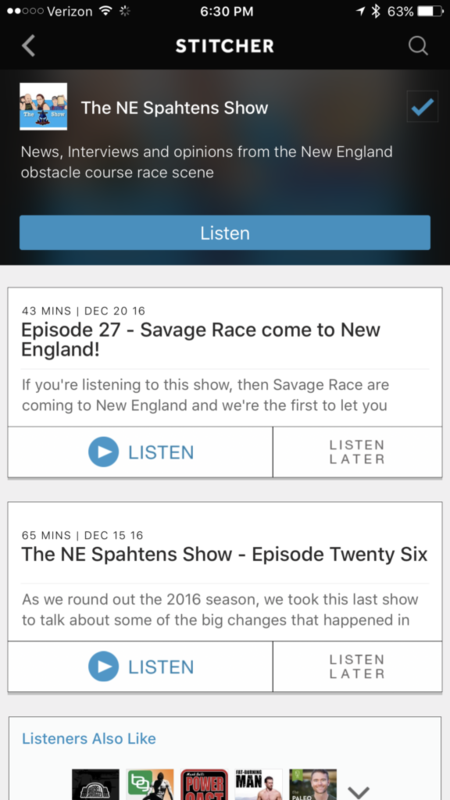 and lastly, if these tools don’t do it for you, Stitcher is a free, platform independent, Podcast focused application you can find us on – more functionality, same easy subscribe options. We publish every episode to our website too, so you can always browse the archives if you miss a show! You will now receive every episode we publish, in one easy to handle feed. Previous post: New Years is coming!